Microsoft Office is one of the most ubiquitous softwares in the world, used extensively in offices of all industries. As such, validating your knowledge of it pushes you to the top of the talent pool when you’re on the job hunt. 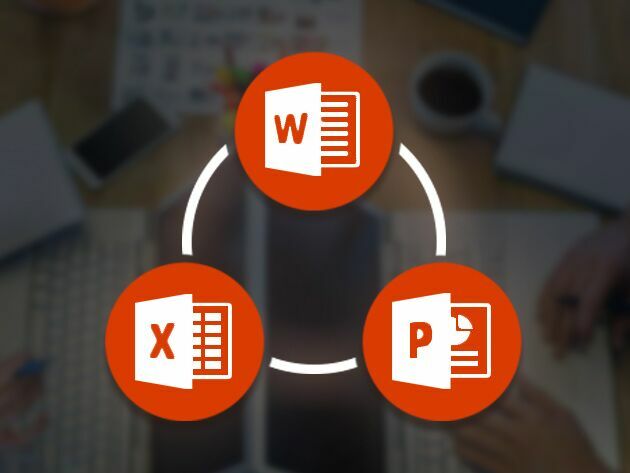 CPD-certified, eLearnOffice provides you with bite-sized videos and exclusive quizzes to assess and increase your skills in eight Microsoft Office applications. As you take more quizzes, you’ll earn skill points that you can reference when applying for jobs to show employers you have what it takes.